A new challenger steps in the niche market… ring of portable consoles built to run emulators of older systems. 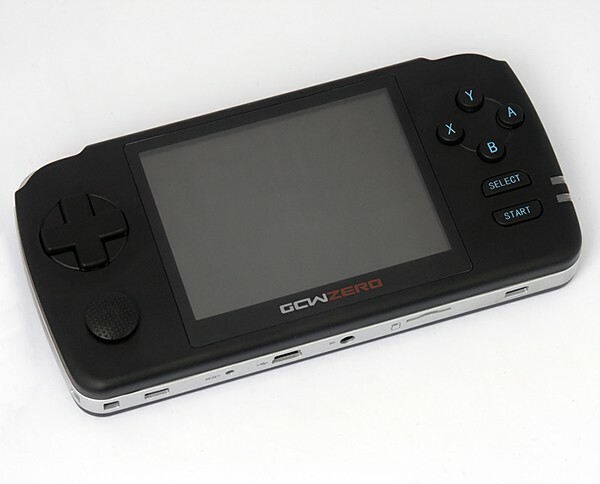 But like the relatively famous Pandora handheld, the GCW-Zero aims not just to let players enjoy old games but also let those with programming skills tweak and play with its software. 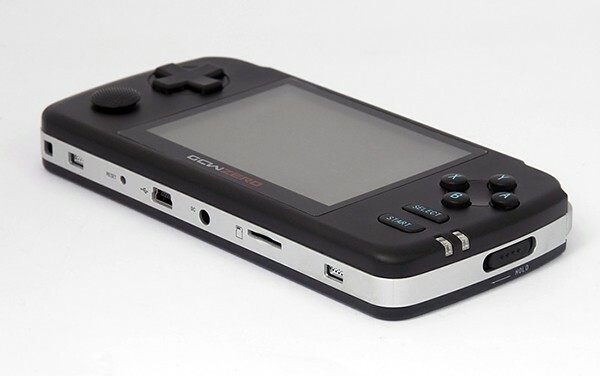 The GCW-Zero runs on OpenDingux, a Linux distribution that was originally made for Dingoo’s gaming handhelds. Hardware-wise the GCW-Zero has a 1GHz Injenic CPU, a Vivante GC860 GPU, 512MB DDR2 RAM and 16GB of internal memory. 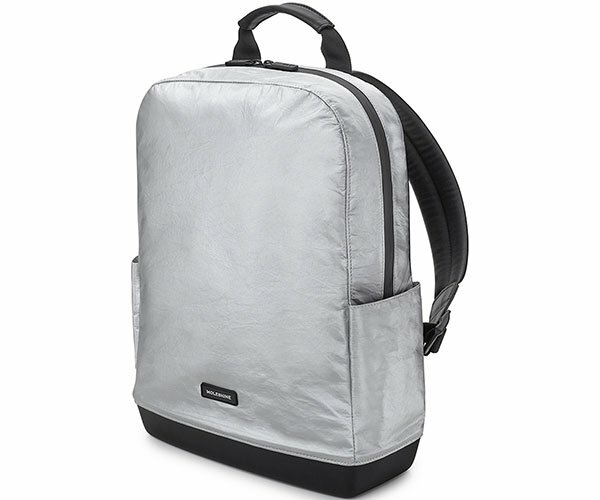 It also has a microSD slot that supports micro SDHC cards up to 32 GB or micro SDXC cards up to 64 GB, a mini-USB port and a mini-HDMI 1.3 out, which is a nice surprise. 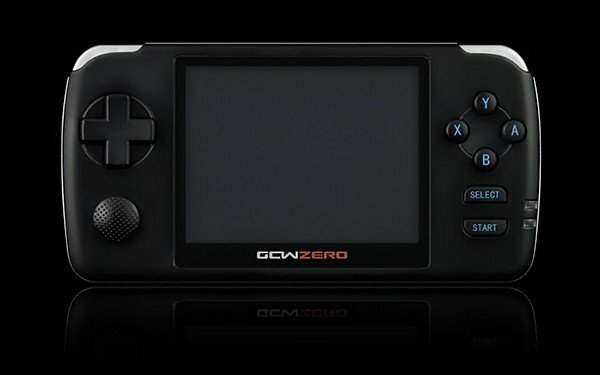 The controls are mostly what you’d expect – a d-pad, an analog nub, 4 face buttons, 2 shoulder buttons, select and start buttons – except the GCW-Zero also has an accelerometer, so it supports tilt controls. You can check out more videos of the handheld on Shepherd’s YouTube channel. But if you think this is the portable videogame museum for you, pledge at least $135 (USD) on its Kickstarter fundraiser to reserve a unit. 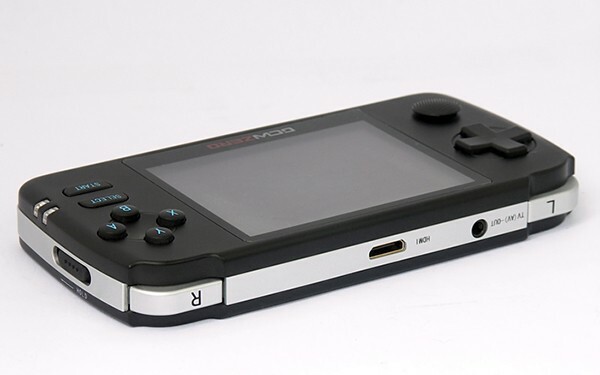 Can you imagine just how much money Nintendo, Sony, Sega and the other old guards would make if they put their heads (and licenses) together and released an all-conquering retro handheld?